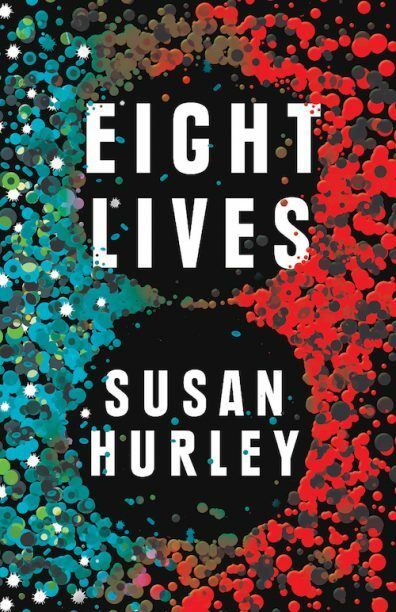 Affirm Press is excited to introduce our big debut for 2019, Eight Lives. This tense thriller will sweep you up in intrigue as a superb, high-stakes drama plays out, revolving around ambition, greed, privilege and prejudice. By now your store should have received an ARC pack—read this book and then call us to debrief after you reach the shocking final reveal! 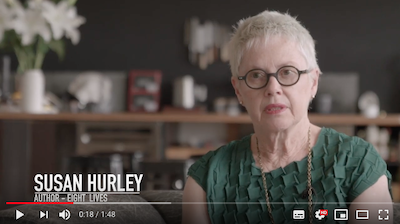 Professor Susan Hurley’s 30 years’ experience in the competitive and commercially pressured pharmaceutical world motivated her to write the keenly awaited new thriller Eight Lives. 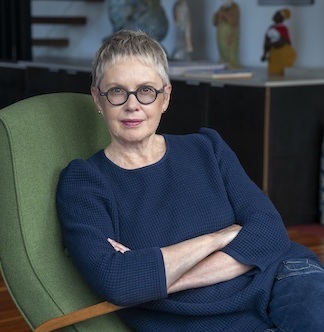 Her writing has appeared in The Australian, Kill Your Darlings and many other literary outlets. 18-copy dump bins, 10-copy poster packs and window displays available, contact Keiran Rogers or your Hachette sales rep to order now. Read the first chapters of Eight Lives here. We hope most stores have received your advance reading copy packs, but if you haven’t contact keiran.rogers@affirmpress.com.au now.